Thank you for visiting our website. We welcome communication through electronic mail; however, please note that the information you obtain from this website is not intended to create an attorney-client relationship. Further, the information you may have gathered from this website does not constitute legal advice or opinion. Attorneys with Fraulob – Brown, Lawyers are licensed to practice law in California. 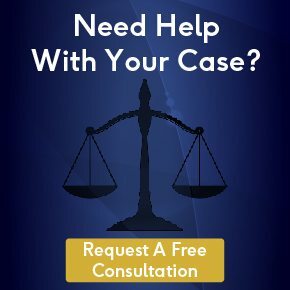 We encourage you to consult with one of our devoted attorneys for your particular factual situation and specific legal questions. Furthermore, you are urged not to send us confidential or time-sensitive material through this form. We do not owe a duty of confidentiality to visitors for any submissions to or through our website. Please visit our contact page if you have any questions.